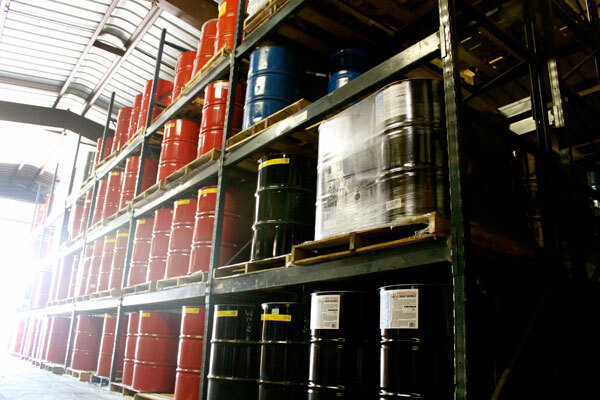 Blog | Chamberlain Oil Co.
that have Zero merchant service fees for the retailer. message than any other brand in the industry. contractor to convert your site to the Shell brand. conversion monies plus annual gasoline rebates to each site.